Efficiency in long-term, high load. 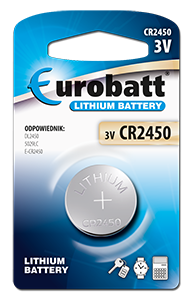 From toys to digital cameras, remote controls and many other devices, new batteries provide the power necessary for all devices used every day. Clear symbols will allow you to easily find the right battery for your device. 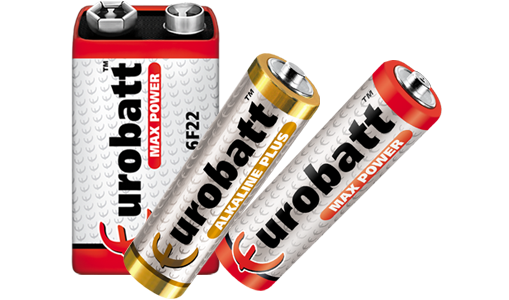 Discover the wide range of Eurobatt batteries. 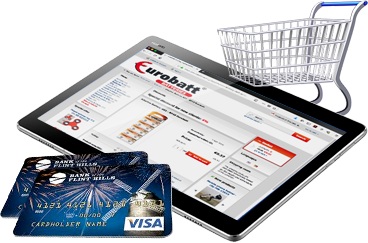 The solution for devices with average power consumption. Designed for long-lasting and high loads. For applications requiring a lot of energy.